InfoSight provides quick and easy core migration, upgrade, or conversion of your core processing solutions. Being reliable and flexible with your specific needs. Protecting your data in the process. 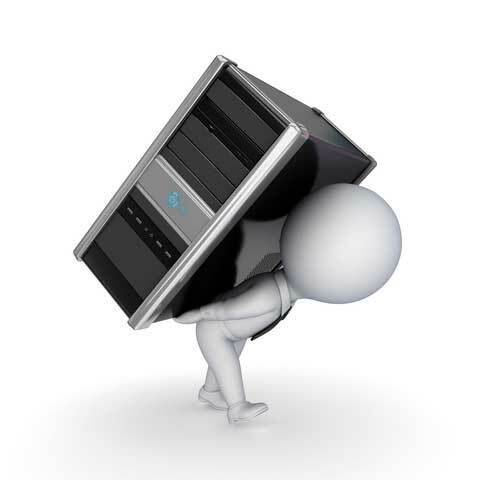 Moving often requires a complex migration of hardware, client/server software and messaging data – a process that spans every user and facet of your institution. Poor planning can cost: lost data and email, application downtime, and damaged relationships with customers and partners. When you're ready to migrate your organization's technical infrastructure, make sure the process goes smoothly by taking the proven path. The importance of strong customer relationships. We accommodate institutions that need to easily integrate diverse technology with minimal risk and disruption to their business operations and to their customers. Our experts provide the necessary insight and knowledge to protect your critical IT infrastructure.